Grandmother being charged with first-degree murder has a bond set at $250,000 cash. 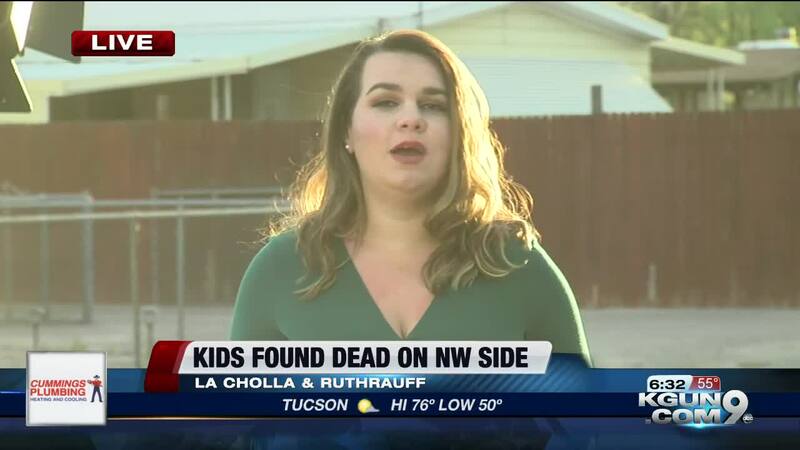 TUCSON, Ariz. - Pima County Sheriff's deputies arrested a woman in connection with Thursday's killings of twin 8-year-old boys on the northwest side. 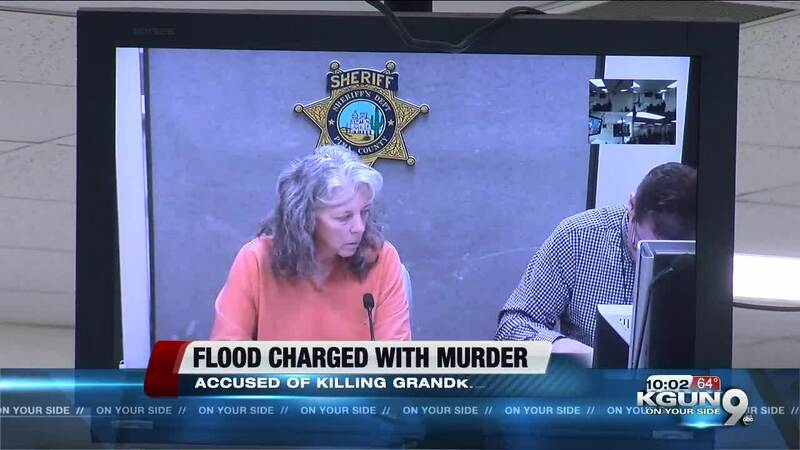 Dorothy Lee Flood -- the 55-year-old grandmother and legal guardian of the two victims -- was arrested on pre-meditated first-degree murder charges and booked into Pima County Jail. The grandmother appeared in court at 8:00 p.m. on Friday. Flood's bond has been set at $250,000 cash and she is due back in court on Apr. 15, 2019. According to PCSD, it started at around 2 p.m. Thursday when they received a medical call on the 2400 block of West Kessler Place. When crews arrived at the home, they found Flood unresponsive from an apparent overdose. In the home, first responders also found two children -- identified as Jorden and Jaden Webb -- dead in separate bedrooms with "obvious signs of trauma," later determined to be gunshot wounds. Flood was transported to the hospital, and later booked into the Pima County Jail.